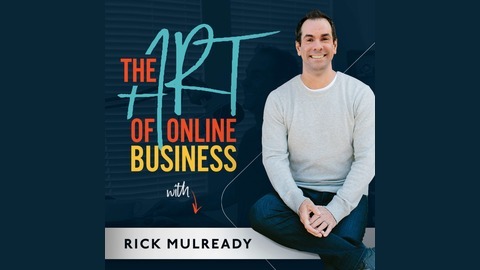 Facebook ads expert Rick Mulready from RickMulready.com brings you The Art of Paid Traffic, revealing the best online marketing tips, tactics and strategies for growing and scaling your business. 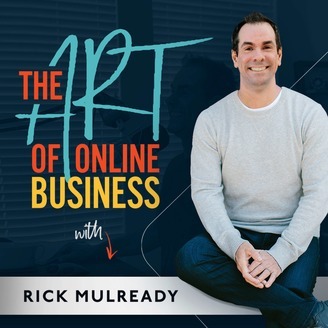 Discover how to create freedom in your business through online marketing and advertising without having to empty your wallet in the process. Learn how to automate your leads and sales from the top experts in paid traffic on Facebook ads, to YouTube ads, Google Adwords, retargeting, native advertising, Instagram, LinkedIn ads, sales funnels, analytics, landing pages, sales pages, how to write good ad copy, banner ads, ad networks, buying email lists, affiliate marketing and more. Everything that’s working right now (and not working) to help you create a killer sales machine for your business so you know exactly where your next lead and sale are going to come from. Welcome to another Quick Tip episode! This is where I share a quick tip with you each week that’s related to Facebook ads or online marketing or just general growing your business tips. In today’s quick tip we’ll look at if you are you doing a disservice to your audience. Quick Tip: What’s Your “Why” In Your Business?